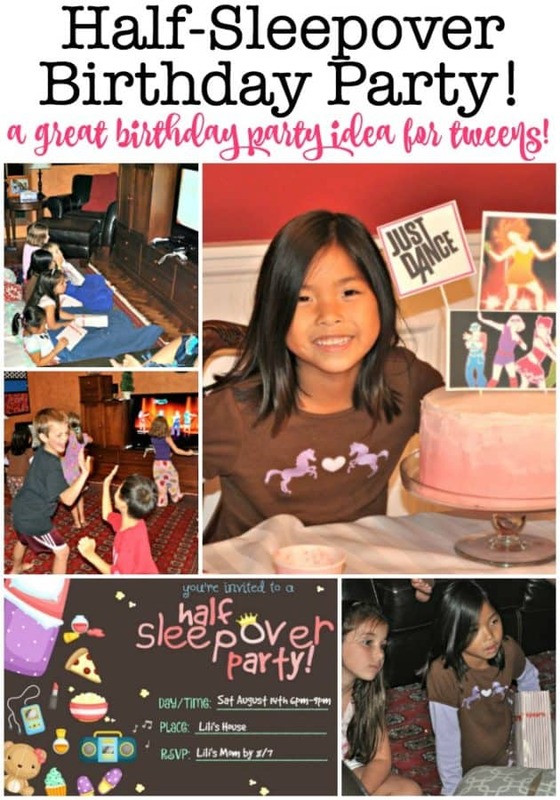 7 Year Old Girl Birthday Party Idea: Half Sleepover Birthday Party! 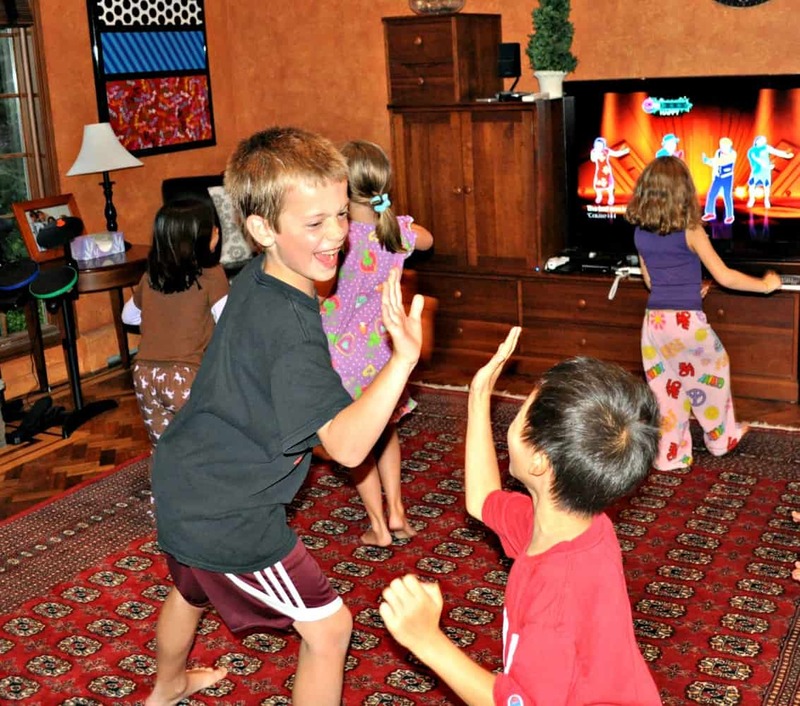 My daughter loves playing Just Dance with her siblings and friends, so when it came time to plan her 7-year-old old birthday party, she didn't even hesitate. She wanted a Just Dance birthday party! She decided she wanted to do the half-sleepover thing too- which is all the benefits of a sleepover party- girls wearing their jammies and snuggling up together to watch a movie and eat popcorn- without the actual sleeping over part! 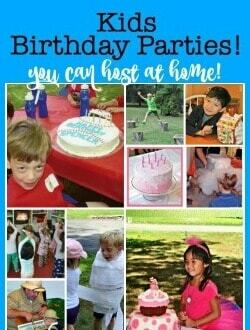 It's one of our favorite kids birthday parties to host! Here's how we threw this half sleepover birthday party! 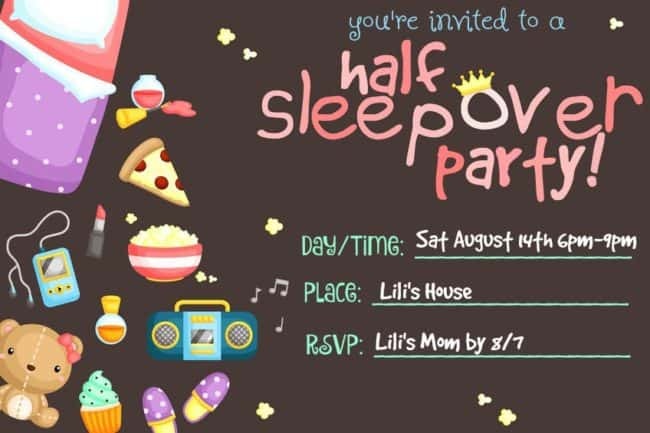 I created these half sleepover birthday party invitations, which can be mailed to invited guests or sent as an email attachment. You can download a blank version of this invitation, as well as a blank thank you note for free- at the end of this post! Since the girls would be eating dinner in our dining room, I wanted to “fancy-it up” for them just a bit. So I hung feather boas from our chandeliers along with pictures of dancers from the Just Dance game. I decorated the table with centerpieces of oversized hurricane vases filled with colorful tissue paper pom-poms, and Skittles candies polka-dotting the tablecloth. Every place setting also had a small “Just Dance” place card. I always like to have a game plan for each of our parties, where I list the activities and the length of time estimated for each. While I only use this as a guideline, it helps me to keep the party moving along. The birthday girl graciously allowed her brothers to join her girlfriends at the dinner table for the party! Instead of doing the “traditional thing” and ordering pizza for the party guests, we decided to offer a salad and pasta bar instead. For 12 kids we cooked up 2 large batches of pasta (2 boxes each) of bowties and linguine, and then had melted butter, plain red sauce, or sauce with meatballs which the guests could select from. They also could make a salad with a choice of dressings, and there was plenty of garlic bread on hand too. 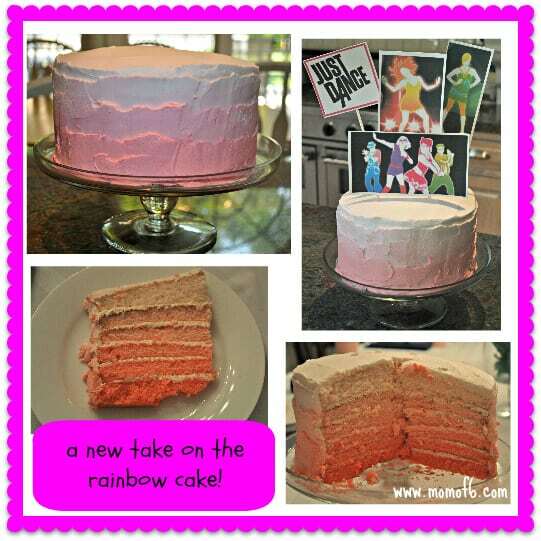 I am in love the Ombre trend, and my daughter adores everything pink, so I combined the two ideas and used my technique for the rainbow cake to make layers of pink cake (and the trick is to put some yogurt into the cake batter to achieve really vibrant colors!). It was a huge hit! 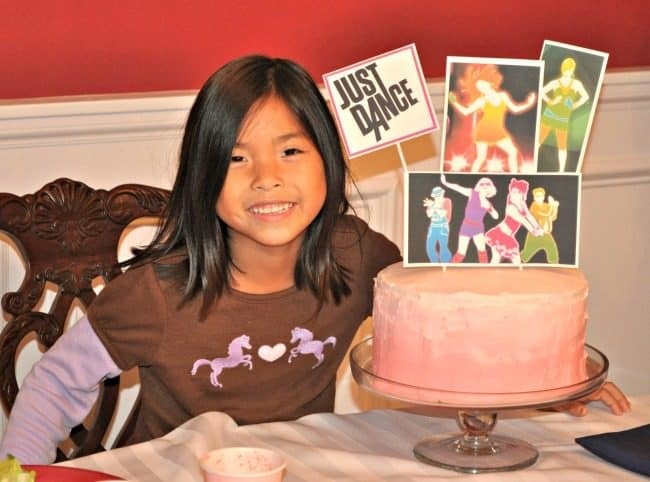 (Another little tip: when using paper cake toppers for your Just Dance characters, be sure to remove them before adding and lighting the birthday candles!) No one wants their cake flambeed! The main event at our party was the Just Dance video game which got the kids up and moving- and giggling! I adore this picture of Spencer and Alex high-fiving each other while dancing behind the girls! 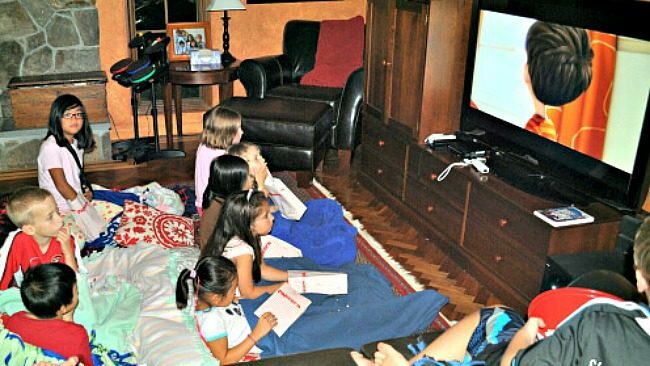 Lili received “The Lorax” for her birthday, so we placed some of our fuzzy blankets on the floor for the guests, popped several big batches of popcorn, and let the kids enjoy the movie together! To fit our Wii dance theme, I found these cute Wii remote tins filled with gum and I included a book and writing notebook, and packaged them in a plain white bag. 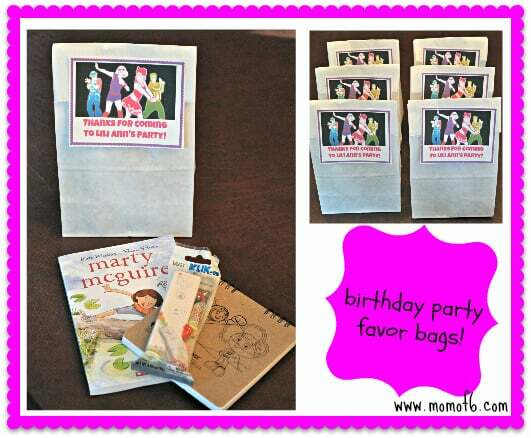 Want to Download the Free Printable Party Invitation and Thank You Note? Great! 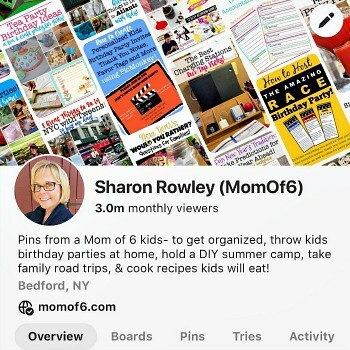 Simply sign up below to receive the MomOf6 newsletter, and you'll be directed to a thank you page with access instructions! 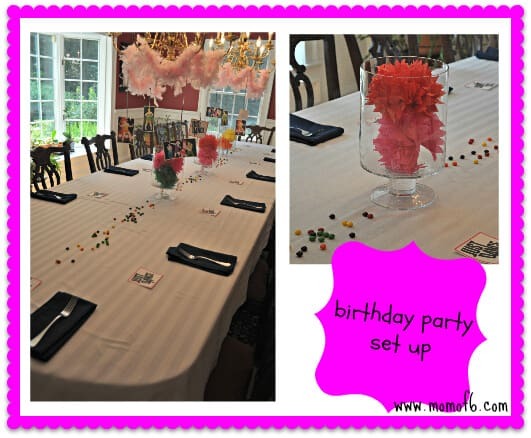 This was such an easy and inexpensive party- and Lili Ann loved it! 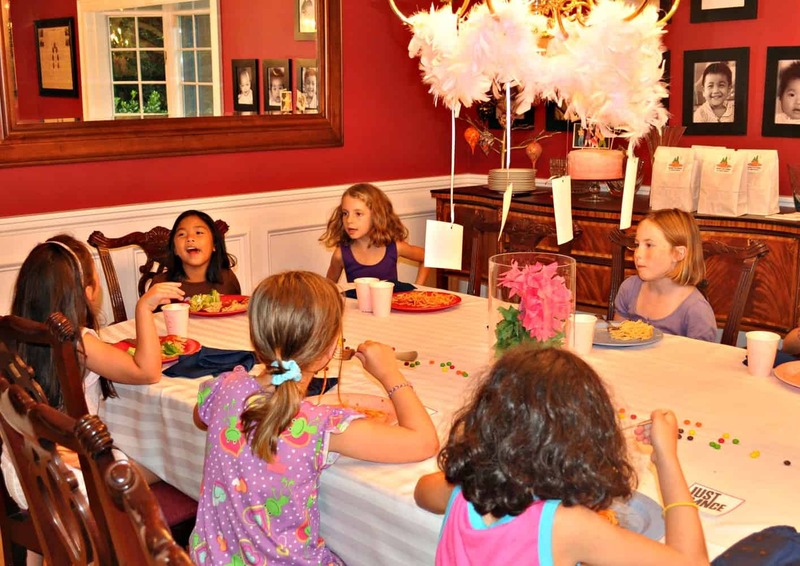 Do you think this is a great 7-year-old girl birthday party idea? How did you get the cake toppers? Love it. How did you get the picture on Pic Mlonkey? Awsome post! 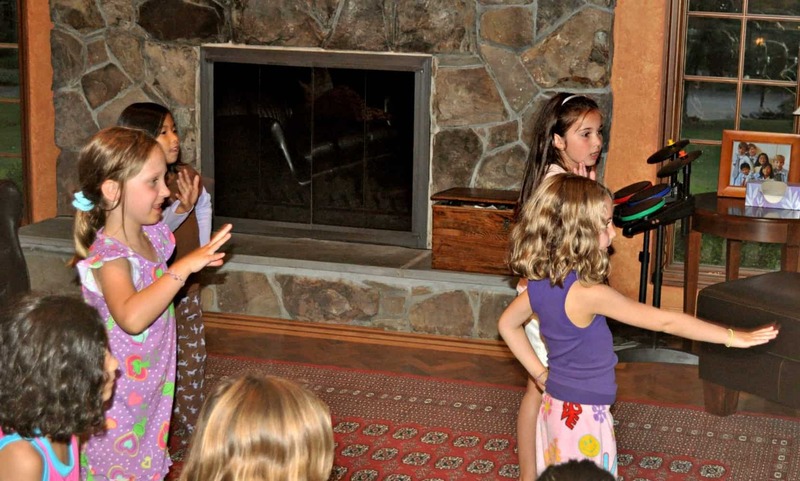 This is exactly what my daughter wants to do for her 7th birthday next month – pj party and Just Dance! Love the term Half Sleepover. Happy to see a game plan for a successful night! How many guests did you have and did it work to take turns dancing?? 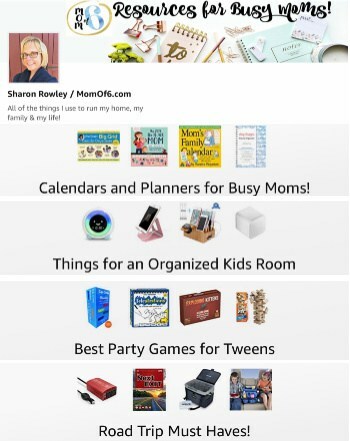 So fun Sharon! I need to get this Wii game….I keep meaning to since seeing it here – it will be perfect for Jordan and her friends during the winter months too. Since Craig will be MIA we can have an all girl dance party regularly! 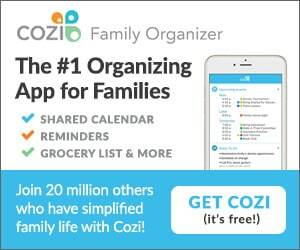 I am telling you- you will love it as much as the kids! I know that I do! And Just Dance 4 is coming out this fall… I can’t wait to try it! 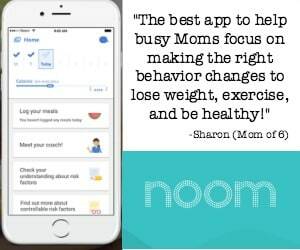 This is an adorable idea. I love the ombre cake! I want it for MY birthday.